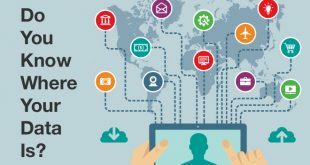 As computers become an important part of our lives, any kind of data loss can be stressful and painful for computer users. Hardware failure and virus attacks are the most common factors of data loss; but The EaseUS Data Recovery Wizard Free can retrieve all the data from failed or crashed hard drives and virus affected CDs. The EaseUS Data Recovery Wizard Free is, without a doubt, the best free data recovery software available today. 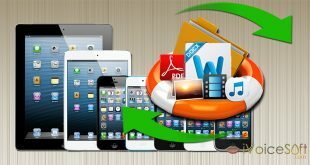 It is very easy to use and is as or more effective as any other freeware or premium file recovery program out there. EaseUS uses state-of-the-art data recovery software and process to recover your lost data, and give a success rate as high as 100%. The program is an adroit tool, which traces all the lost data from your hard drive and return it to you without asking many questions. 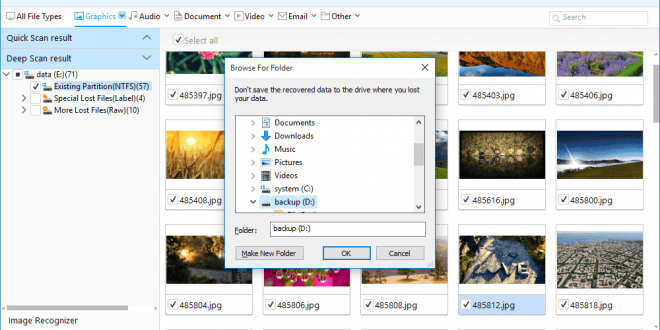 The Quick Scan feature will search for deleted files and folders using basic algorithm. While the Deep Scan feature will scan sector by sector to ensure better recovery results. You will also be able to preview files available before making the final recovery attempt. 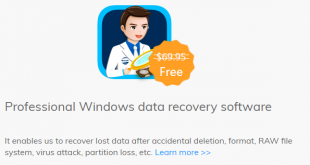 This allows you to choose what you want to recover to avoid unnecessary data recovery. 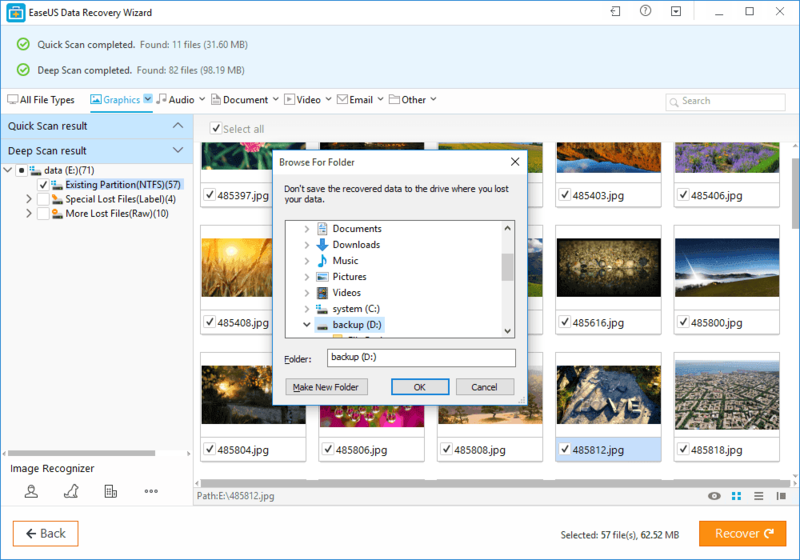 Here are a list devices supported by the EaseUS Data Recovery Wizard Free: PC/laptop, Hard Drive, External Disk, SSD, USB Drive, Micro Card, Camcorder, Digital Camera, Music Player, Video Player, RAID, CF/SD Card, Zip Drive, Pen Drive, and Other Storage Devices. 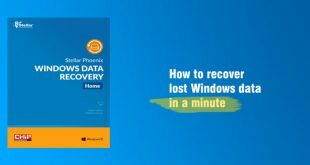 Complete whole recovery process in simple 3 clicks. Fast yet efficient and no prior recovery experience is required. Locate where your data lost and start searching. Also lost partitions are displayed here. Use the “Quick Scan” and “Deep Scan” to retrieve your lost data. Both features have been explained above. You can also pause your recovery progress temporarily and resume later. Also, you are able to export and import scanning results if necessary. Filter what you want to recover from the scanning results. 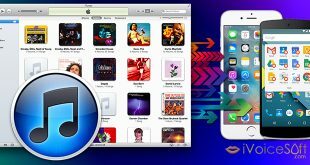 Preview specific recoverable files before recovery. Recover everything you need. 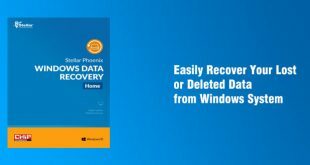 With this freeware, you can recover up to 2gb of deleted, formatted, inaccessible data data from your computer. 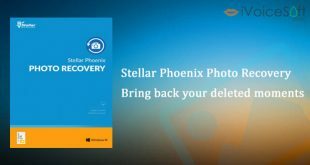 You can easily recover all types of lost files, including photos, documents, videos, audio, emails, compressed files and more. 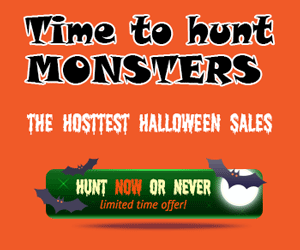 PS: Visit the EaseUS coupon discount to get the best discount of EaseUS’ product.